the winners… and kit giveaway! and the winner of mixed knits is… 15 – Lillian! i’ll be sending the patterns along. and for the next giveaway – a kit! if you win, you get to choose the yarn/fiber from the shop. there will only be one winner of this contest. to enter, just comment on this post. ends friday at 8 pm eastern time and i’ll announce the winner next monday… along with another giveaway. This entry was posted in community, contest, cosyknitsliterally, free, knitting, patterns by cosymakes. Bookmark the permalink. I’ve just discovered your cosymakes blog, and would love to follow along and join the contest. Your hat pattern is darling! This is the first giveaway I’ve entered and I won! Maybe I should enter more… Love the choices! You’re so generous! :). And of course all of your patterns, yarns and fibers are fabulous, too! 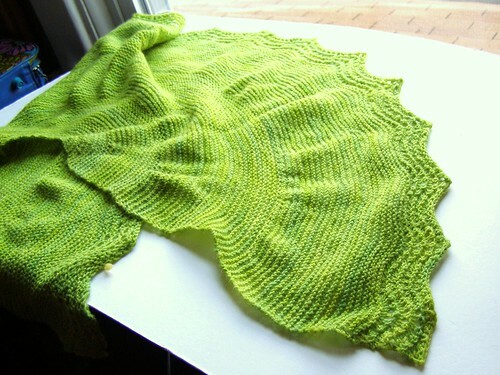 I’d love to make that shawl! I would make the permafrost hat. Looks great! Hi Cossette just love your blog always inspiring and all the beautifully colored yarns and knits. Almost entered last contest but here I am… did finally finish hat you helped me with last year and have made a few more from your book for nieces and also for charity. Just saw your page on FB. I like the shawl. How have I never seen that shawl pattern before?! Squishy cozy goodness! I love your patterns! I’m working on mittens for my toddler out of Knit One Embellish too! 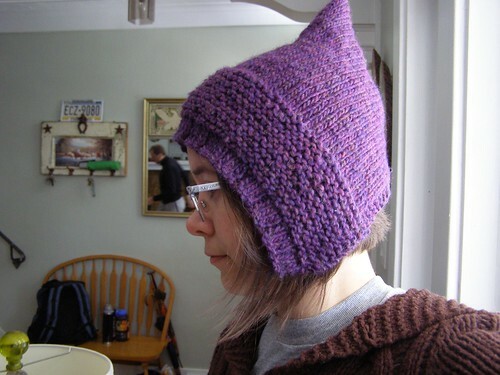 not sure if i’m eligible for this giveaway since i won a hat pattern last time. if it’s allowed, please consider me! Such a generous giveaway! I don’t know what to pick. Always love your work. And your yarns are amazing! 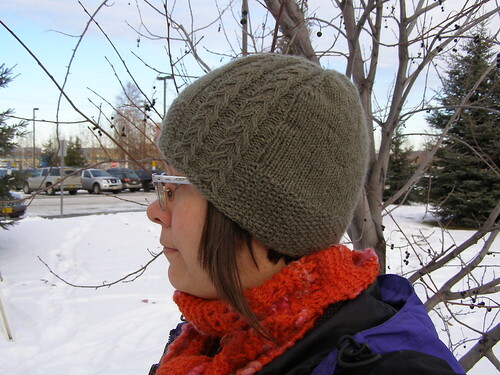 Both the shawl and permafrost hat have always been in my favorites, so I have no clue what I would choose! Can’t go wrong with this one either, but I’d love the Permafrost!